Having received the Maybelline Baby Lips in Peppermint in an American beauty box swap I did back in May (our version of this seems to be called "Mint Fresh") and really liking it, I knew I had to pick up one of the tinted versions when they were released over here in the U.K. After looking at many swatches, I decided to purchase Cherry Me, which appears to be the most pigmented. Maybelline say, "Baby Lips lip balm from Maybelline New York gives intense care and 8 hour hydration, and is nourishing for baby soft lips. Its clinically tested formula has a hint of colour and leaves lips feeling soft and smooth." All the Baby Lips have fun and colourful packaging and come in the form of a bullet that you twist up to apply. There are six to choose from; three tinted (Cherry Me, Peach Kiss and Pink Punch) and three non-tinted (Mint Fresh, Intense Care and Hydrate) and are a very affordable £2.99. 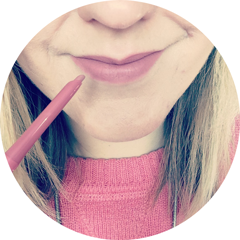 Baby Lips is one of those hyped and much talked about products that I first heard about sometime last year, so does Cherry Me live up to the hype for me? First all, I love the cherry scent and it does leave a nice, noticeable wash of glossy colour on the lips. However I would say that the colour is more of a raspberry pink than red, which I really like, but this may be disappointing for some. The formula is quite soft despite being in bullet form and glides over lips nicely; as expected application is super easy. I also like the fact that this contains some moisturising ingredients, such as shea butter and honey. Now for my negatives of this product. Comparing Cherry Me to Peppermint, I was surprisingly disappointed. I assumed Cherry Me would contain SPF 20 just like Peppermint, however on actually reading the blurb on the Boots website, it appears that only the non-tinted versions contain SPF. I find Cherry Me isn't that hydrating and on a trip out on my boyfriend's boat the other weekend, at the mercy of the sun and wind, I found myself constantly re-applying this. I haven't experienced this so much with Peppermint and assume it is the SPF that makes the difference, as they both contain the same ingredients otherwise. Although in all, I wouldn't say that either offer 8 hour hydration. A closer look at the ingredients seems to explain why; Baby Lips contain petroleum jelly- think Vaseline. I used Vaseline back at school and it's a product you have to regularly re-apply. 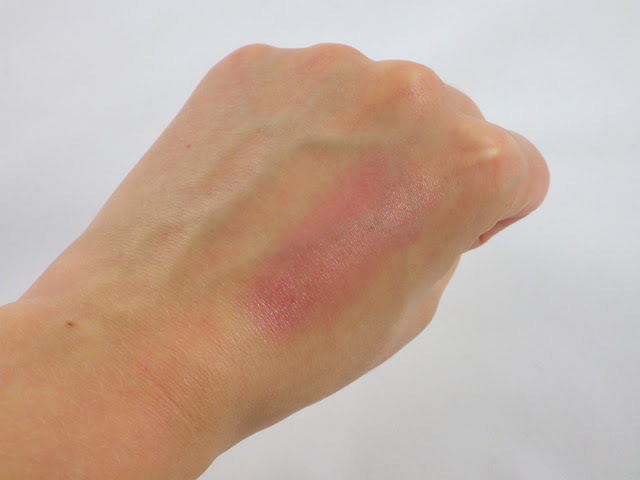 In terms of colour, Cherry Me doesn't last particularly long but this isn't promising to be a balm stain, so I wouldn't expect anything different. 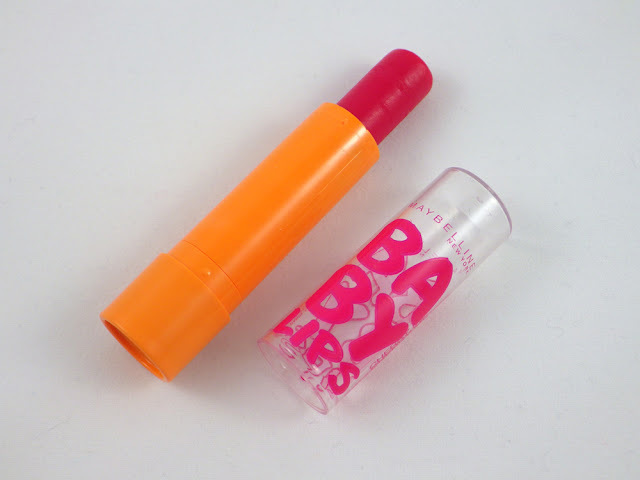 For me, Baby Lips in Cherry Me is a product that cares more about how it looks on the outside rather than the inside. It won't be something I will use for really dry lips and so I won't rely on it in the winter or long days in the sun, but for times inbetween I will continue to use this mainly for the colour and a shot of short term hydration. At the end of the day it's only £2.99, so I think you get what you pay for. 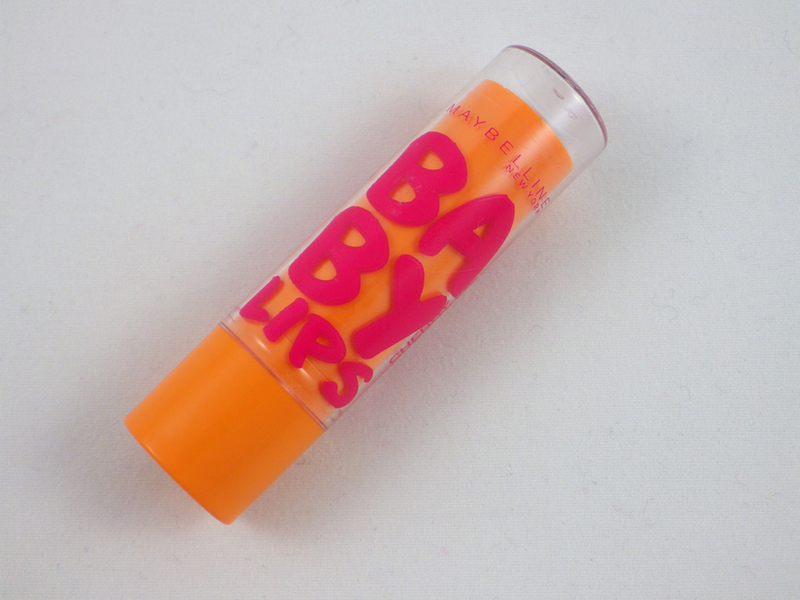 Have you tried any of the Maybelline Baby Lips range? Does it live up to the hype for you? I have this one - love it! I've read so much about these, I guess I should try them. I've mostly seen rave reviews on these, so it's nice to see someone who lists the negative side to the product. They're certainly cute, but I want something that's going to lock the moisture in for as long as possible, without having to reapply. Thanks for the honest review!